Go to the tab Settings - > Leave & Availability. 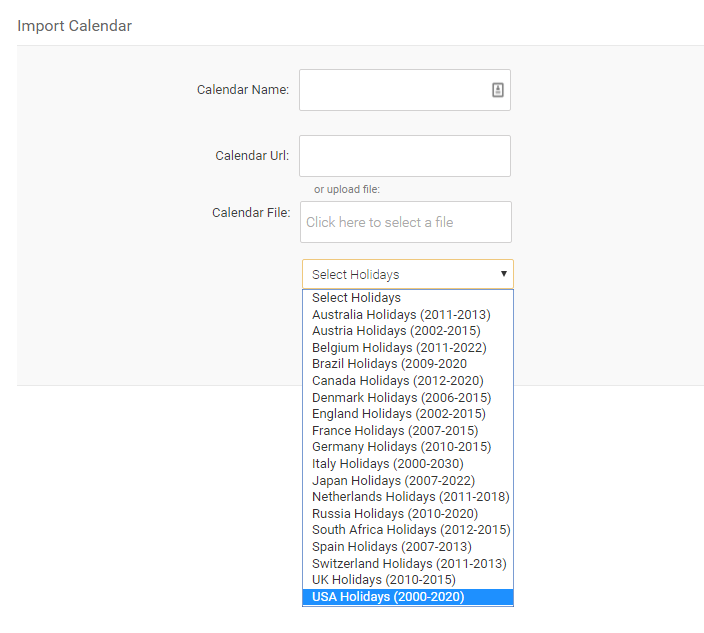 Not only you can set up the rules for Leave & Availability Management but also can create Custom Leave Types as well as import 3rd party calendars. Place the mouse cursor on a setting name and detailed info on that setting will display. Enable this option to let your employee submit the weekly recurring availability. Enable this option to let your staff submit the Future availability which can be set for an individual day. Enable this option, if you want the availability requests to need the manager's approval before coming into effect for the employees. Select when you want the availability request to be effective after it is requested/approved.